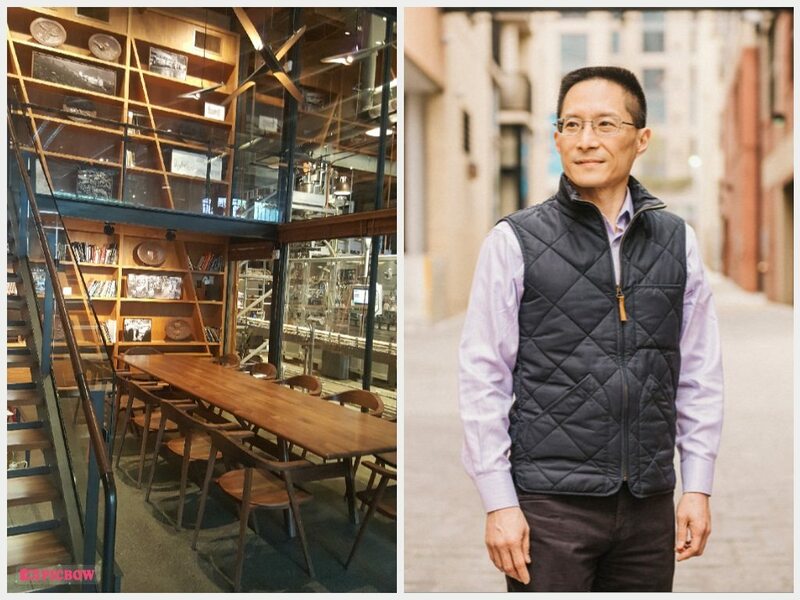 Wednesday, June 14, 2017, at 4:30 PM at the Roastery, guest speaker Eric Liu will be there to address partners on social inclusion and racial justice, and examining a new American culture. 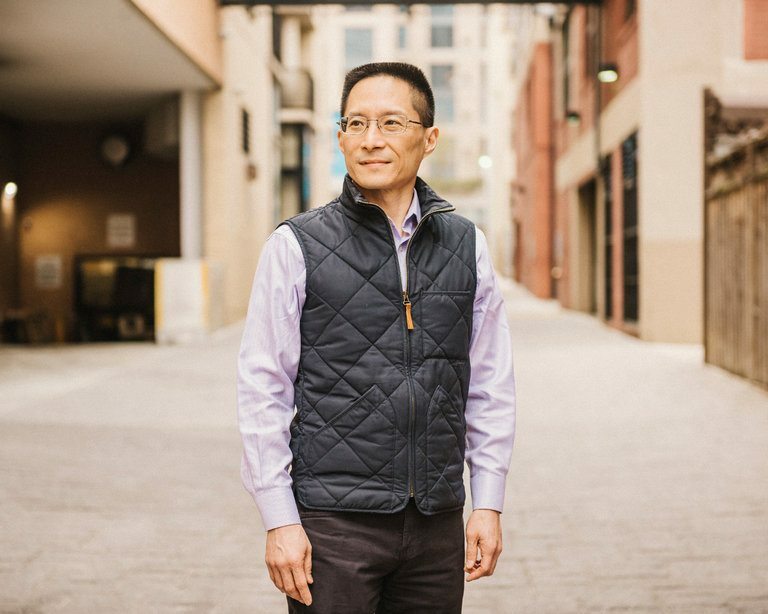 Eric Liu is the author of the book You’re More Powerful Than You Think, which has been called a how-to book for wielding power. You can follow him on Twitter here. WHERE: Meet at the coffee library inside the Roastery. 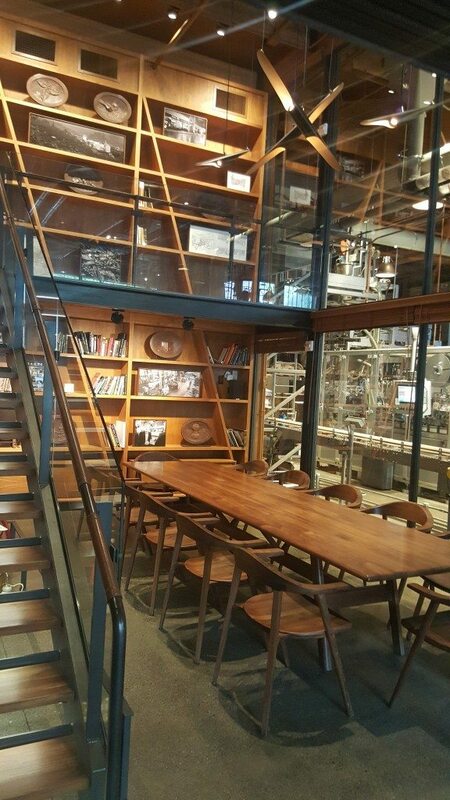 ^ That is the beautiful coffee library inside of the Roastery. This looks like a fabulous opportunity! Hope you can make it! Just show up next Wednesday at 4:30 PM.